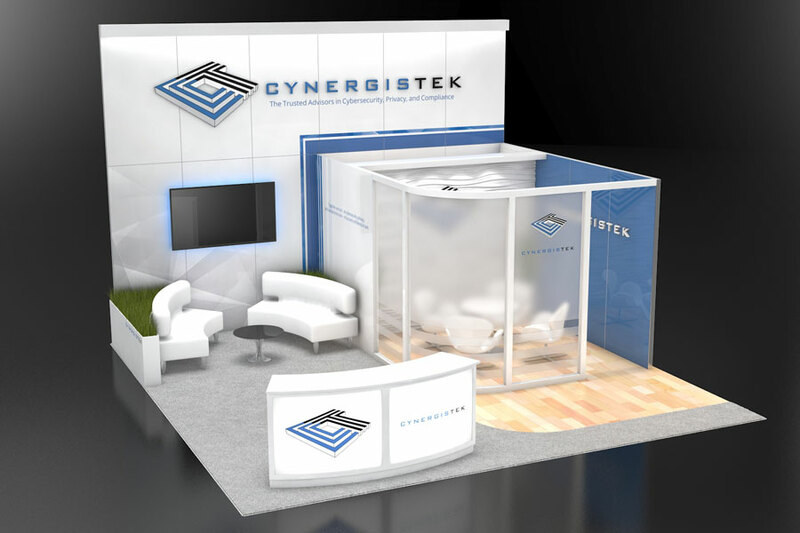 The sky is the limit with custom trade show displays. 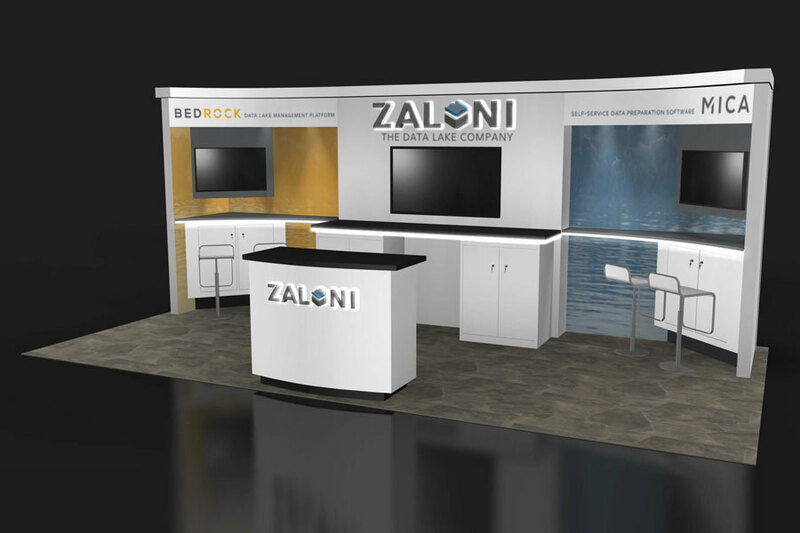 This option makes sense if you have a larger exhibit footprint and want a unique, one of a kind presence and must-have engaging experience. 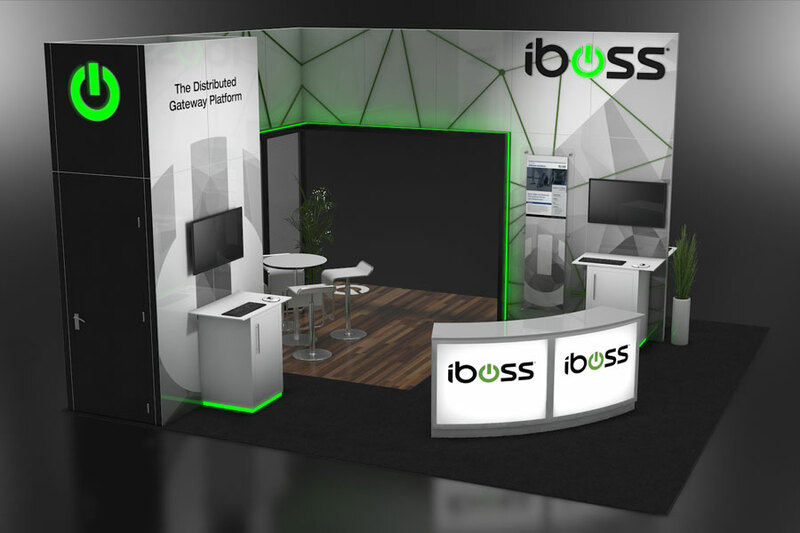 With over a decade in the business, exhibiTeam has the expertise in designing and building unique experiences that are individually customized for each customer. 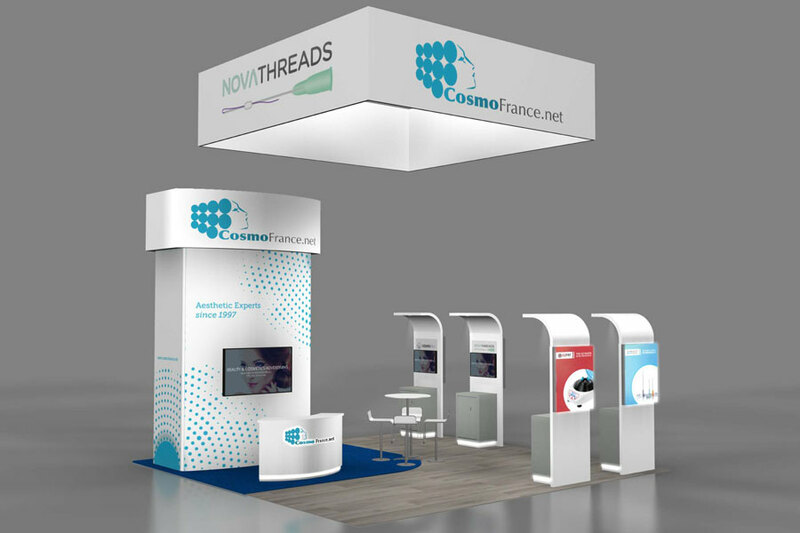 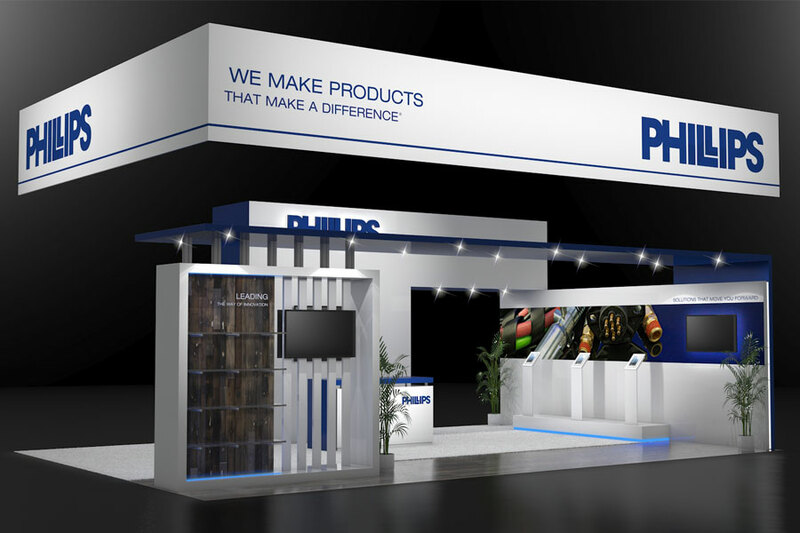 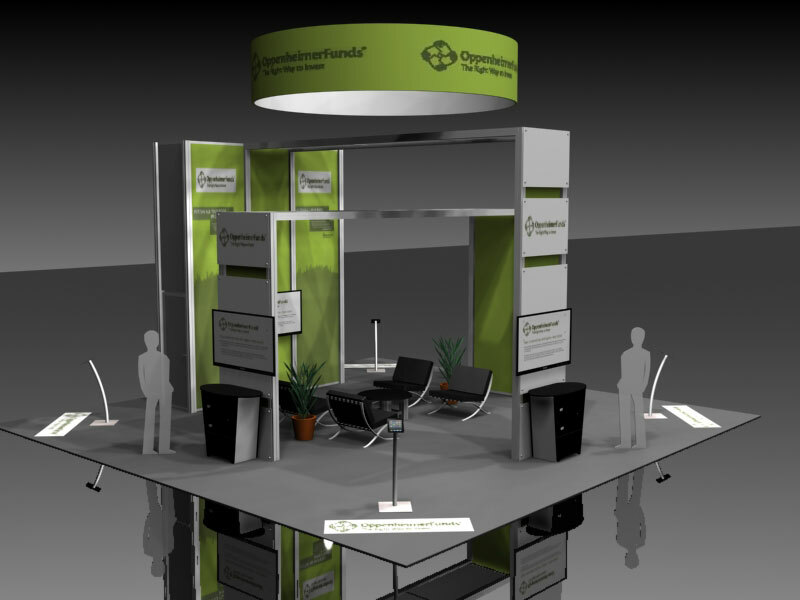 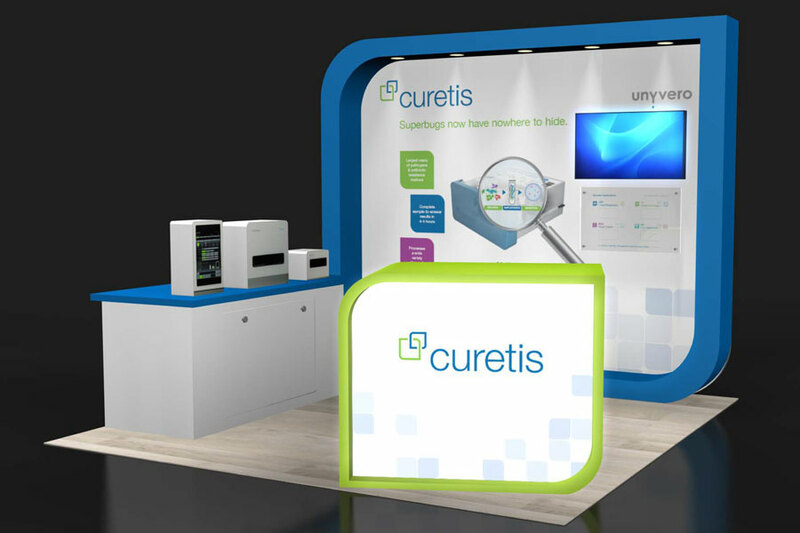 We design displays with your unique exhibit requirements in mind. 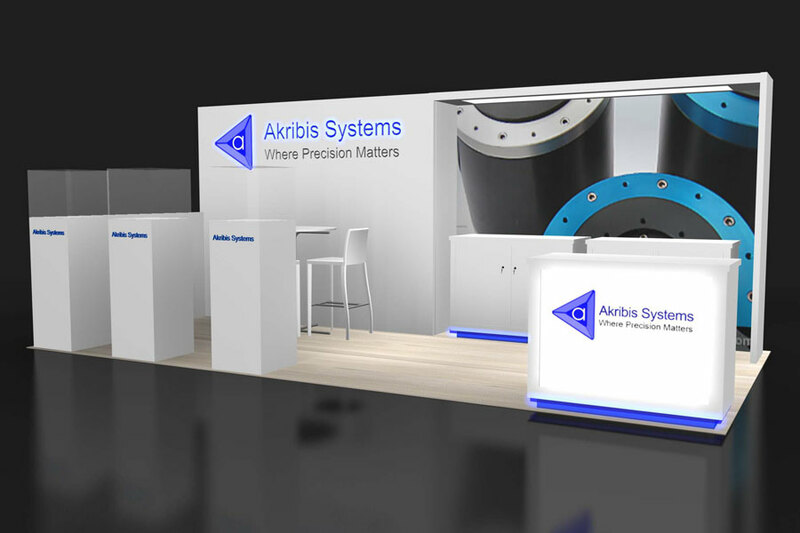 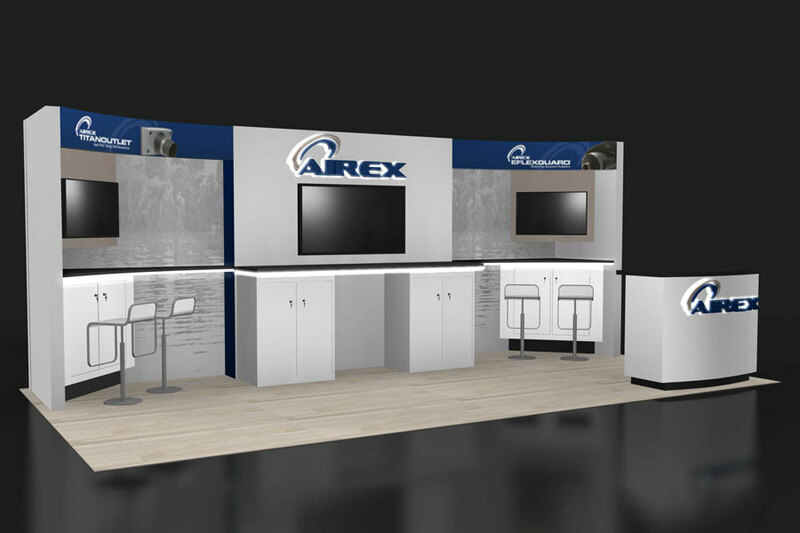 Whether you are planning on demonstrating your products or services in specific ways or planning or incorporating contests & games into your exhibit, designing a space which accommodates your plans is an essential part of a successful exhibit. 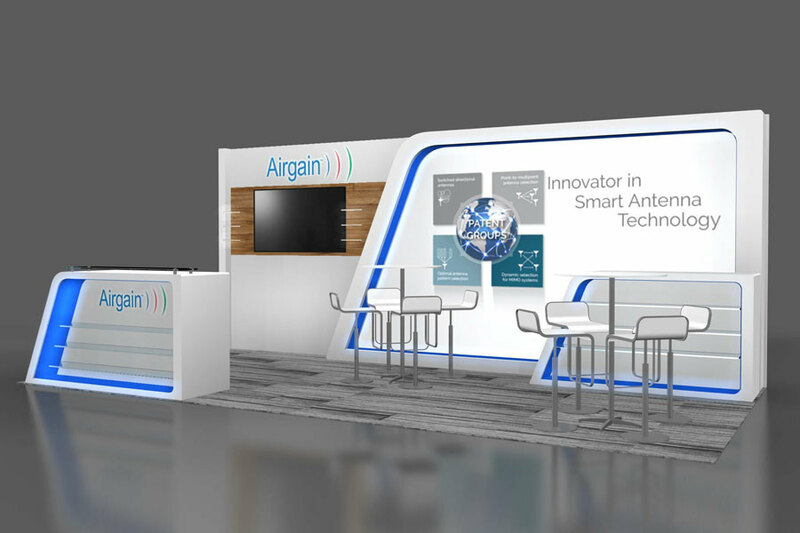 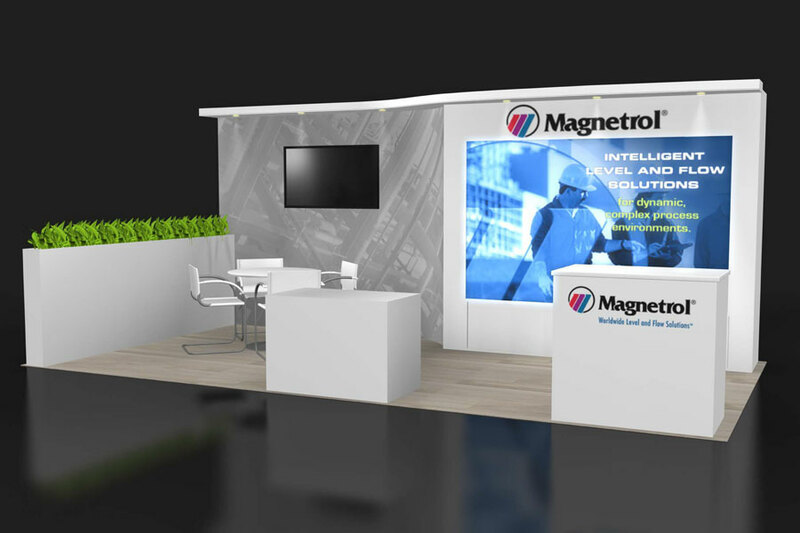 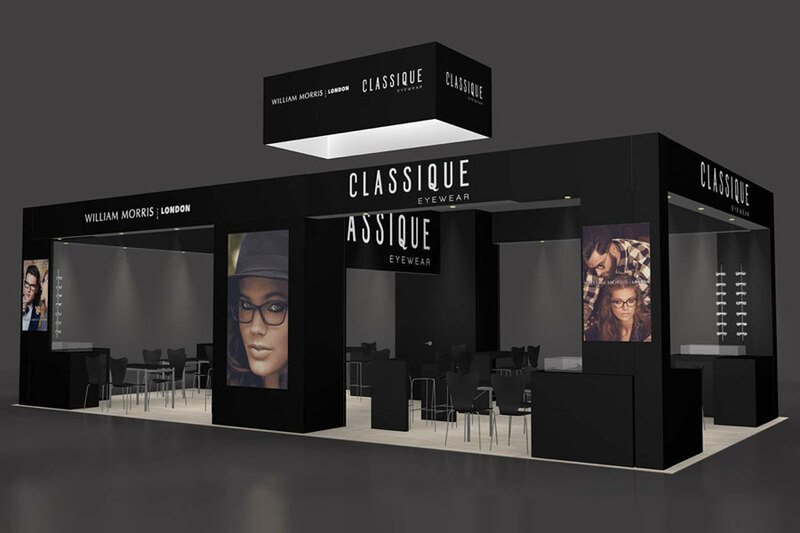 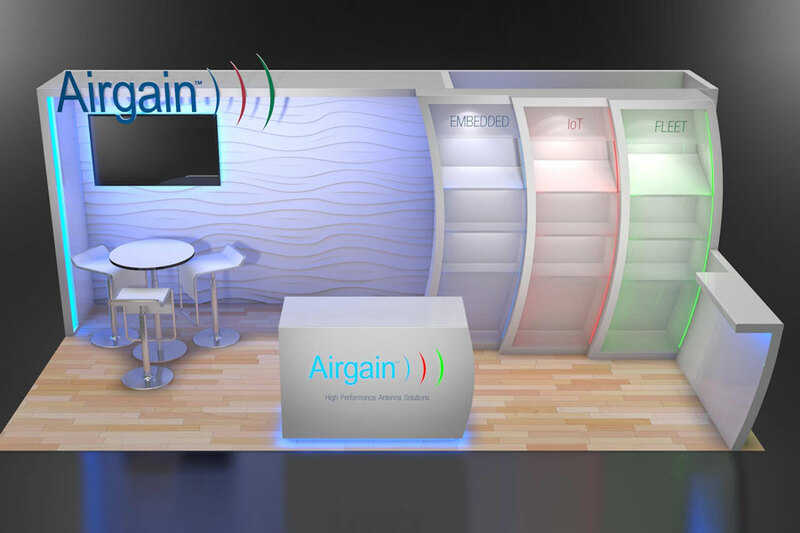 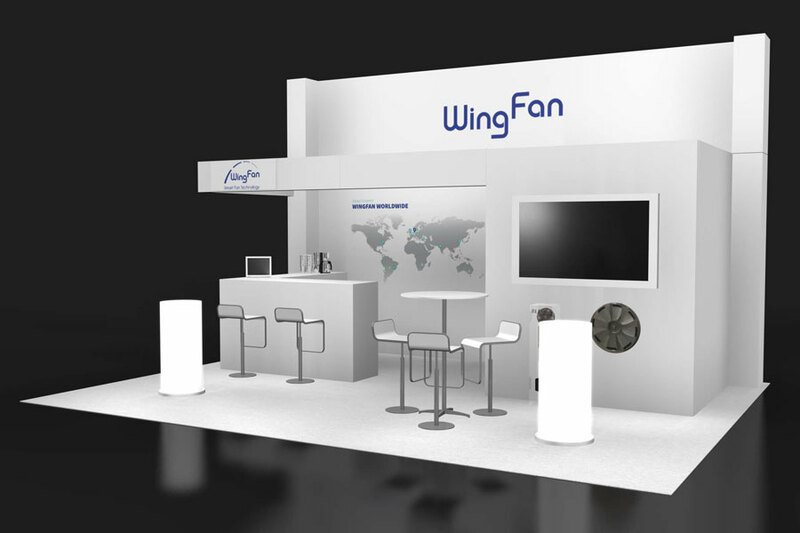 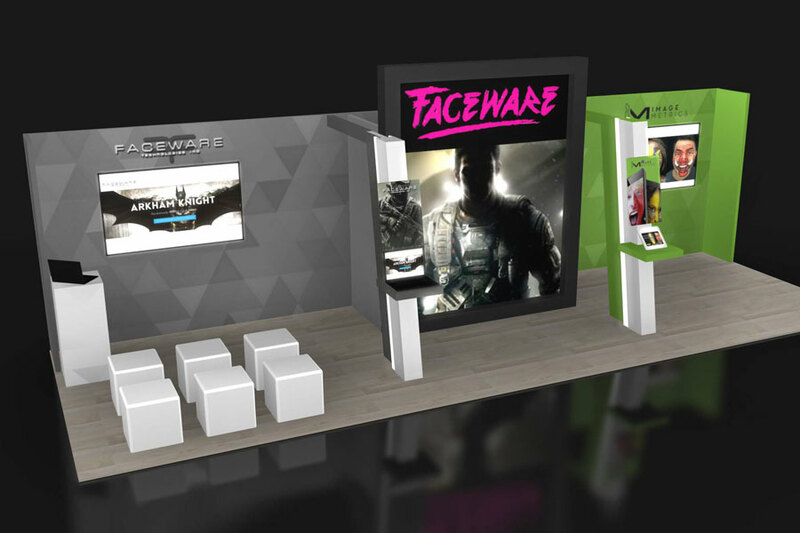 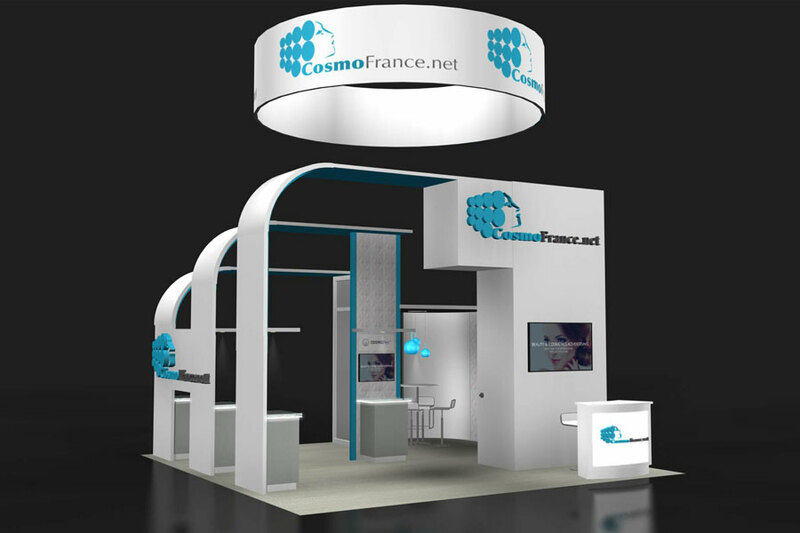 Our most important goal is, however is to design a display which enables you to increase booth traffic and improve visitor engagement. 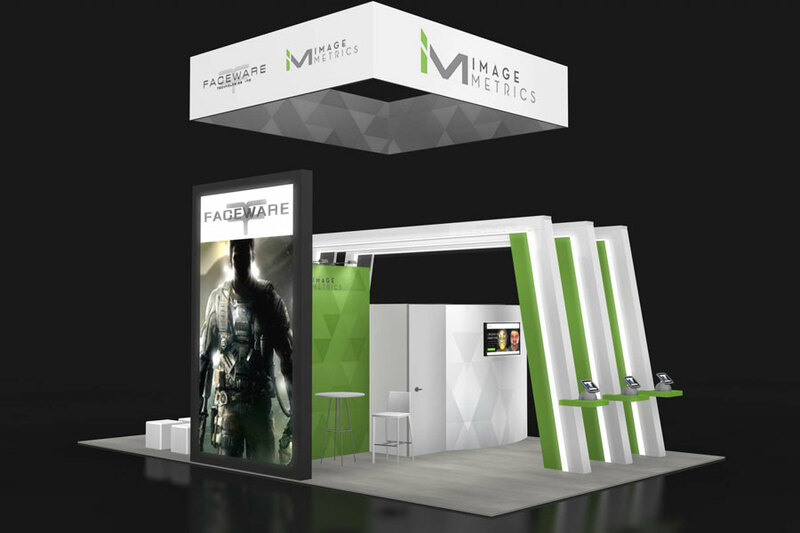 A more memorable visitor experience means better results!